Welcome to District 12: #FandangoMockingjayContest: Win $1,000 worth of Movie Tickets! #FandangoMockingjayContest: Win $1,000 worth of Movie Tickets! 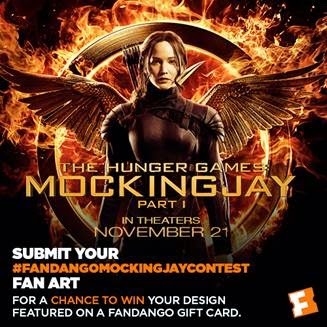 Submit your Mockingjay fan art and get a chance to win $1,000 worth of Fandango Movie Tickets AND see your art on Fandango's Hunger Games gift cards! 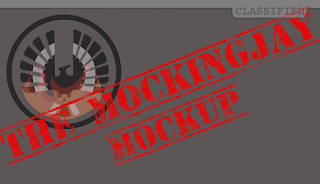 Follow Fandango on Tumblr and submit your fan art with the tag #FandangoMockingjayContest for a chance to win! 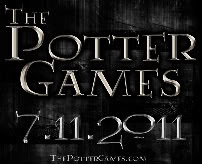 For more info, check out their Tumblr post and the Official Rules.